La Muzic de Lady: Mood du jour : "Becoming Streams" David Linx, James Baldwin, Pierre Van Dormael. Mood du jour : "Becoming Streams" David Linx, James Baldwin, Pierre Van Dormael. 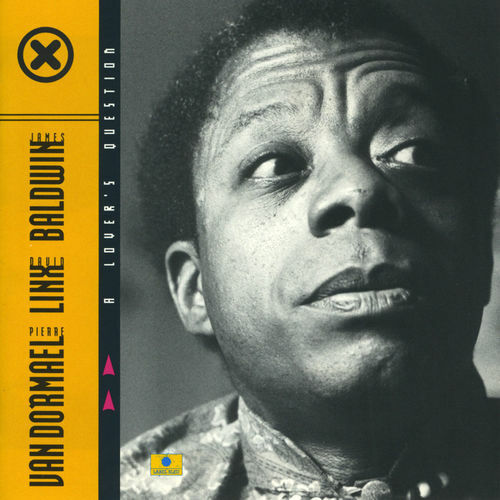 "Becoming Streams" David Linx, James Baldwin, Pierre Van Dormael, extrait de l'album "
A Lover's Question" de 1999. "Inventory On Being 52 Pt 1"